Prepare to enter a magical new world as the Russian Ballet brings its beautiful ballet to town. Based on “The Nutcracker and the Mouse King” written by E.T.A. 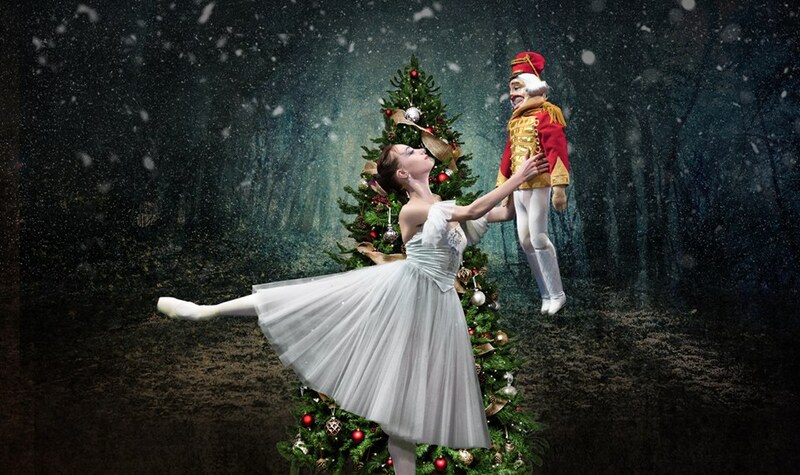 Hoffmann, the ballet will tell the story of Marie, whose godfather Drosselmeier gives her a Nutcracker doll as a present on Christmas Eve which turns into a prince and the magic starts – toys come alive and you’ll get the chance to travel through the Land of Snow to an enchanted magical place. Talented artist, Francesca Simpson will be holding her first solo exhibition displaying her new work at the Eyebrook Gallery this week. Visitors and art lovers will be able to purchase limited and open edition prints of Francesca’s work. The self taught artist focuses on wildlife and landscape artist and her detailed biro and pencil drawings as well as her acrylic paintings celebrate the beauty of animals and the natural world. 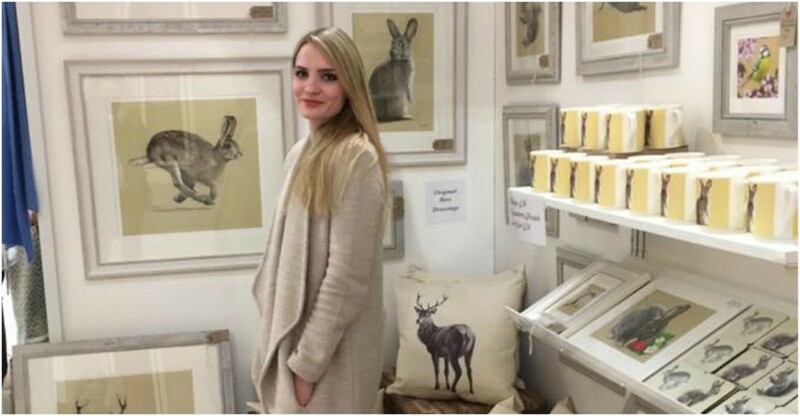 Francesca was a finalist in the David Shepherd Wildlife Foundation Wildlife Artist of the Year Award in 2016 as well as being a finalist this year at The Biscuit Factory’s Open Contemporary Young Artist Award. This exhibition is free to visit and she’s definitely one to watch.